Twelve-year-old Tamia Kay Marcus-Cates was last seen wearing a black Raiders jacket, green pants and a backpack. She may have been spotted in Deer Park. 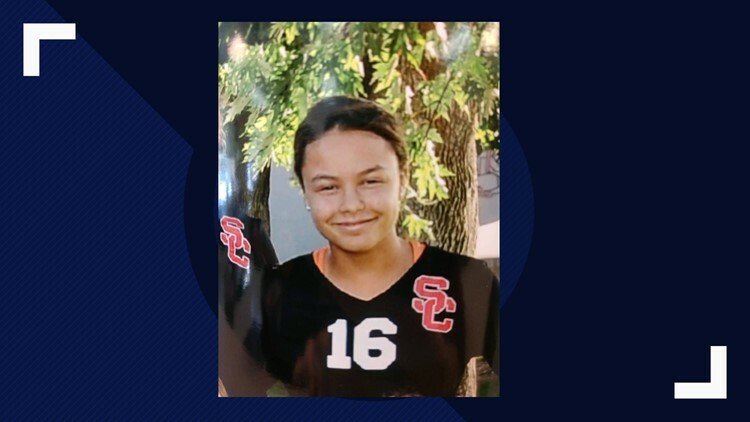 SPRINGDALE, Wash. — A missing Springdale teen from Mary Walker School was found on Division Street in Spokane, according to the Stevens County Sheriff's Office. The sheriff's office first reported 12-year-old Tamia Kay Marcus-Cates as a missing person on Thursday morning. The sheriff’s office said that she may have been hitchhiking and someone may have seen her in Deer Park.